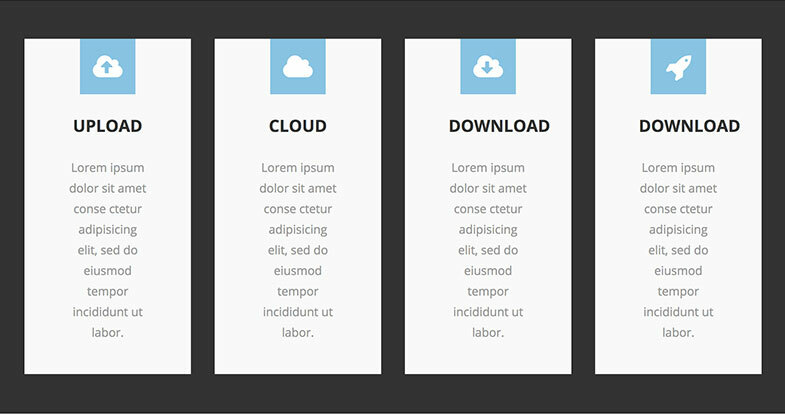 Content Boxes for Elementor Page Builder! Various ways to showcase your websites content, features, services & products. 24 amazing layouts fully integrated with Elementor Page Builder. Create custom pages in seconds with this fully customizable content box bundle.